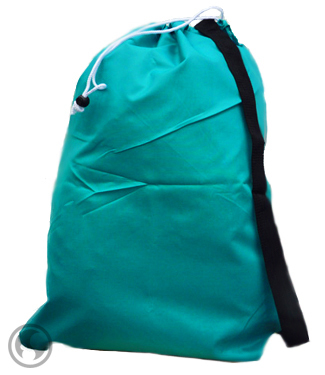 Large Laundry Bag with Carry Strap and Locking Drawstring, Color: Teal - Size: 30" x 40"
Our large size laundry bag includes a convenient shoulder strap and heavy duty nylon drawstring with locking closure. 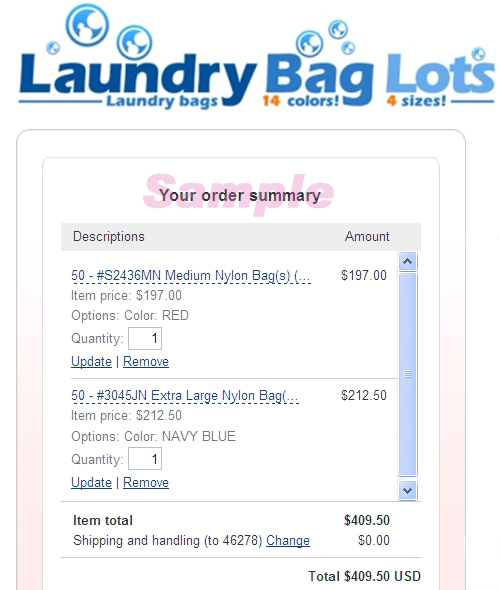 The bag is made of durable, long-lasting tear and water-resistant premium nylon blended fabric. Ideal for big laundry loads. Each bag can hold 40-45 lbs. and measures 30 inches wide by 40 inches long. Fits a bag holder that measures no more than 17 1/2" x 17" x 29" tall when opened up. Fits hampers and containers requiring a 28" bag or less. Available in 16 Fantastic Colors!